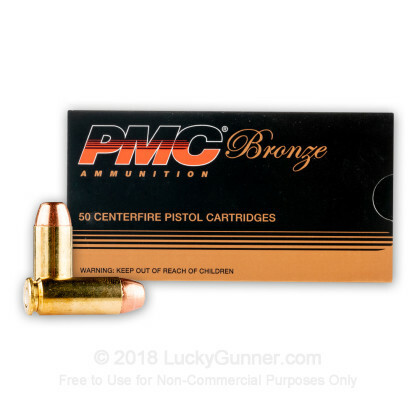 PMC Bronze ammunition can be found in the magazines of target shooters across the country due to its reliable performance and low cost. 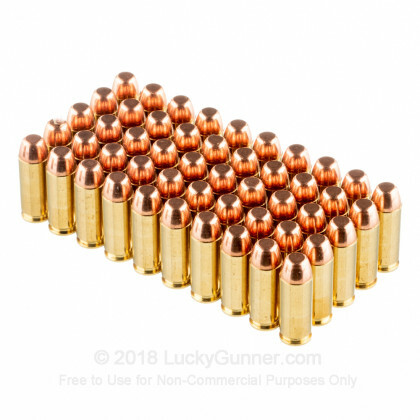 This particular 10mm Auto ammunition comes in a bulk priced case of 1,000 that delivers massive savings for high volume users. 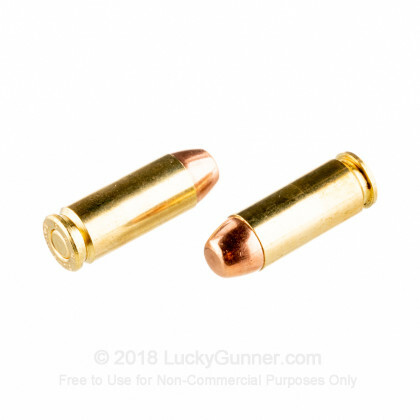 Each cartridge in this case fires a 200 grain full metal jacket bullet at 1,050 feet per second. 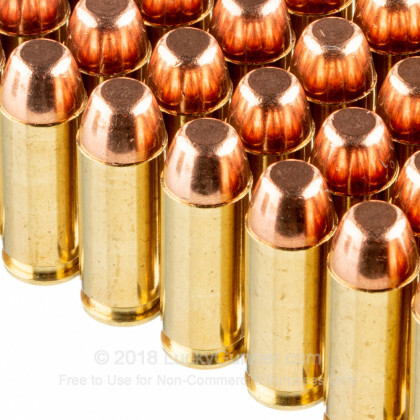 This is a medium power load that produces stout but manageable recoil. 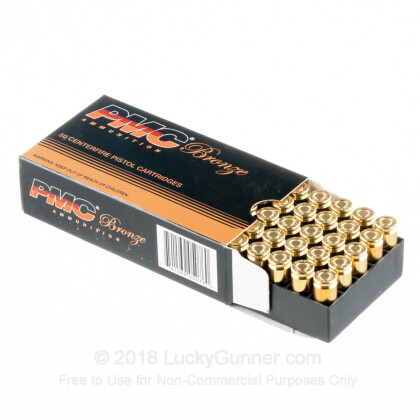 This ammo is loaded in South Korea and uses non-corrosive Boxer primers and reloadable brass cases. 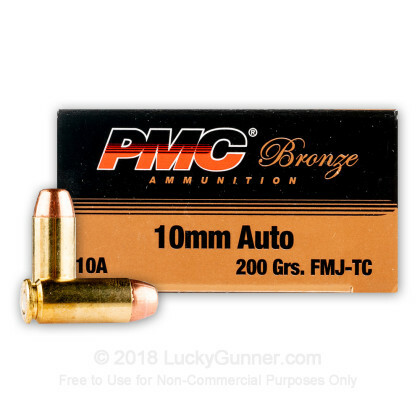 We also have this 10mm Auto - 200 Grain FMJ-TC - PMC - 50 Rounds ammo in stock in a smaller quantity.